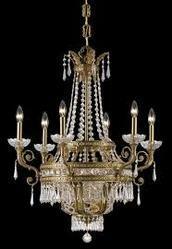 Pioneers in the industry, we offer hanging chandelier and crystal brass chandelier from India. Nicelamps chandeliers of metal, fabric, brass and crystal chandelier best chandeliers of crystal, metal, brass ms, ss, wooden, fabric, optic fibre, modern chandelier for hotel lobby, banquat hall dining room. 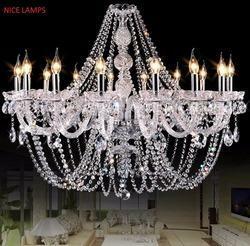 Manufacturer of crystal glass chandeliers, brass chandelier with imported crystal and exporter of led modern crystal chandeliers, led lighting and fancy lamp shades. These are used in restaurants, offices and homes.